The Latest Celebrities Perfumes You Should try –Perfume is increasingly popular as a human need. Not only for women but most of menwas infatuated with some brand of perfume. No wonder perfume industry is growing rapidly and competing to attract the hearts of consumers. Including celebrities took the world to take part in promoting their product fragrances. Well, here are the 3 latest perfume released by the celebrity that might be your next perfume collection. 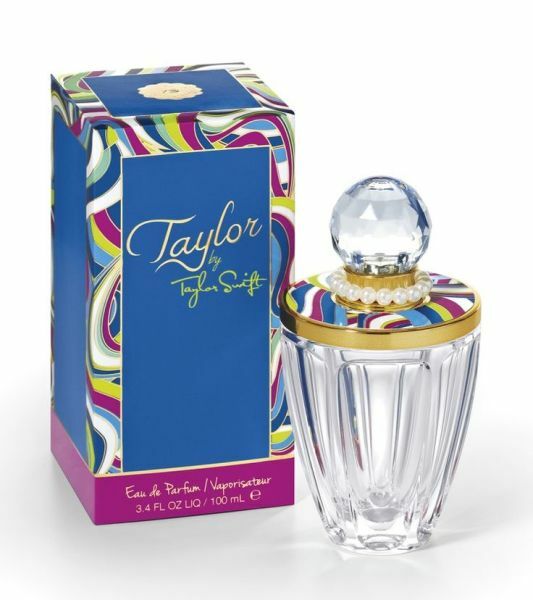 After winning “Best Fragrance Celebrity of the Year” in 2014, the beautiful Taylor Swift is getting steadily throwing perfume “Wonderstruck Enchanted” to the market. This perfume has a fragrance which includes essences of flowers, fruits, and vetiver. A feminine fragrance that reflects the style and cheerful, but still soft. The bottle was made ? ?very beautiful with crystal glass decorated with a beautiful classic pearl necklace. Related post Block Heels For Summer 2015? Lets Have a Try! 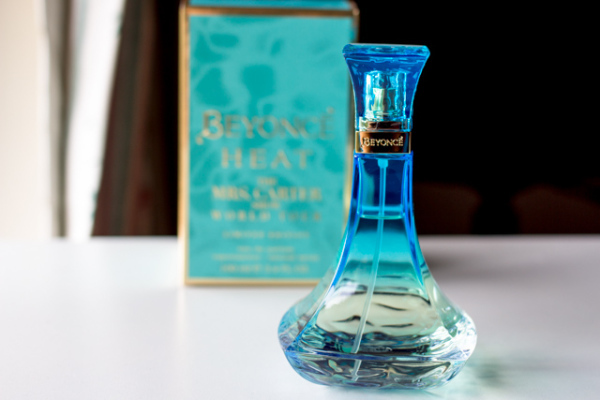 Perfume of the world’s top celebrities, this Beyonce combine strong spices, mangosteen and acai and soft fragrance of flowers, vanilla and Australian sandalwood. The fragrance of this perfume is packaged in a gold hourglass-shaped bottle and can be purchased online. 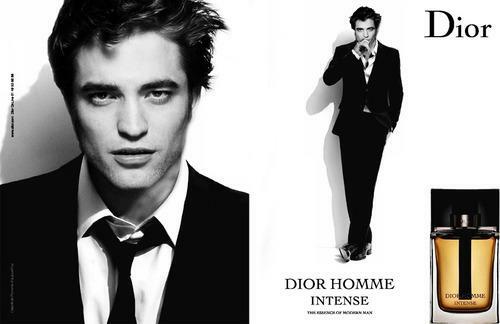 Robert Pattinson or RPattz is better known as a handsome vampire in the Twilight movie managed to become an icon of the house of Dior perfume. Not only the fans are excited and curious to purchase the fragrance of this perfume, but fashion lovers do not want to miss even smell the fragrance worn by Robert. Well, if you’re curious as to what the latest perfumes scent of this celebrity, please set aside money savings to buy it online.